It’s no secret that buying print can be a minefield. Fortunately, there are a wealth of print geeks in the world who share their knowledge via their printing blogs, for FREE! Whether it’s getting your artwork supplied correctly when printing a traditional lithographic printing job or keeping abreast of the latest technological advances in the printing industry. Below is a list of our favourite printing blogs, in no particular order. 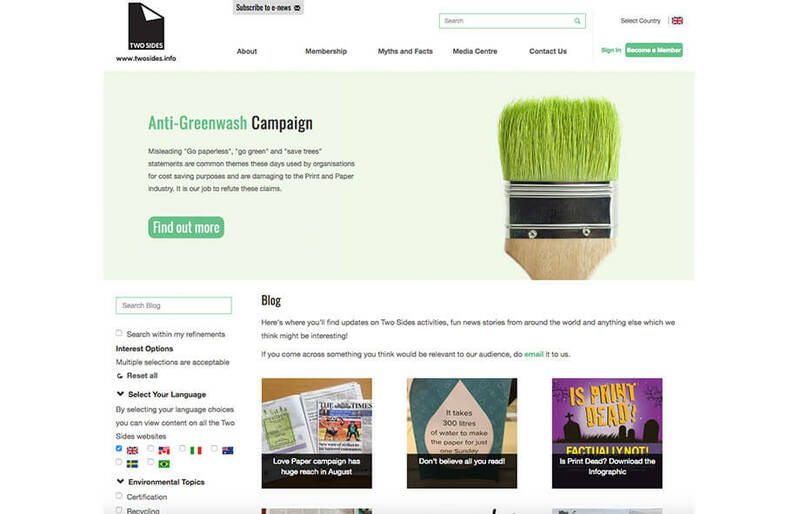 If you’re new to our site, be sure to subscribe and check out our own posts for loads of great hints and tips. My personal favourite. This is a list of case studies, showcasing some beautiful print projects. It’s probably just the print geek in me, but I find myself grinning at the monitor as I browse through. 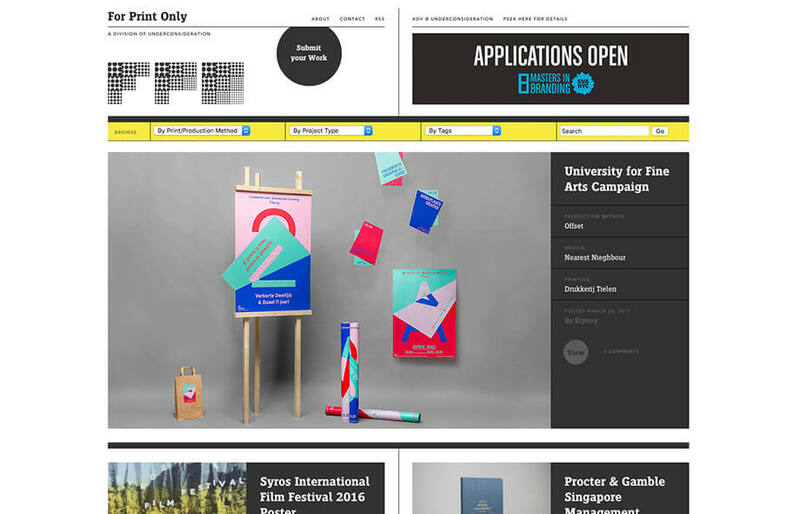 It’s a great resource for design and print inspiration. Two Sides is an initiative to promote the sustainability of print on paper. It’s a handy tool for dispelling a lot of the myths surrounding the envrionmental impacts of print and paper production. As they say, ‘paper is one of the few truly sustainable products’. I have had the pleasure of a session with Matthew Parker, and anyone with a degree in Archaeology has to be an all-round top bloke (ahem!). He’s a font of knowledge on all aspects of buying and specifying print. Read his blog, follow him on Twitter and maybe one day, get him in for a chat. 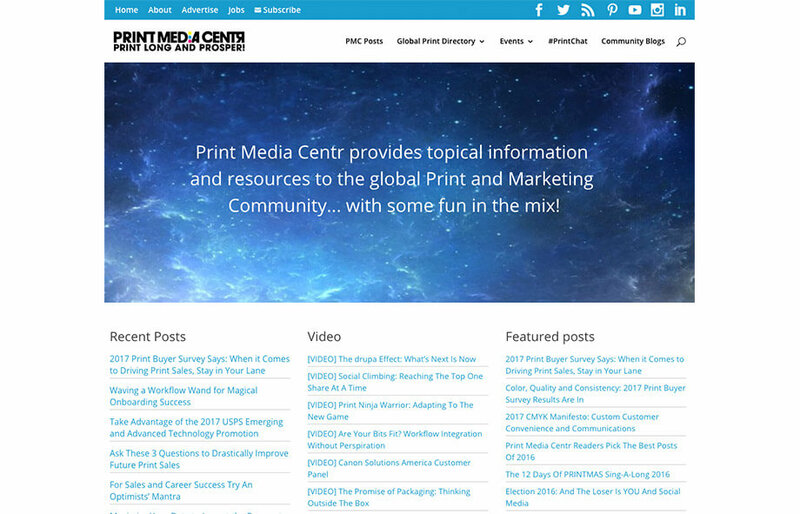 ‘Print Long and Prosper’ this site boldly claims. Run by Deborah Corn, the posts are regular and cover a huge array of topics affecting the world of print and intregated marketing. It’s usually the first place to cover the more interesting and unusual projects and technological advances in the industry. I’ve blogged about the print handbook before, but aside from the physical printed book the website also has a load of really useful tips primarily focused around how to set up your artwork to get the best possible print result. Be sure to check out the resources page too. 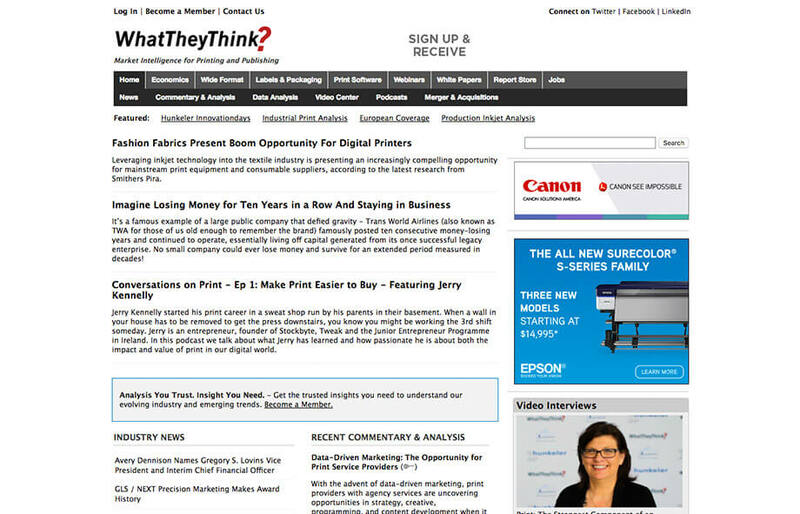 Another useful website with a different slant on the big stories affecting print and direct mail. American focused, but handy and interesting none-the-less. If you have a top resource or some great examples of printing blogs I haven’t listed below, please do post it in the comments. Available online, or delivered fortnightly Print Week covers brings you up-to-date news and in depth analysis on all aspects of the print sector globally. 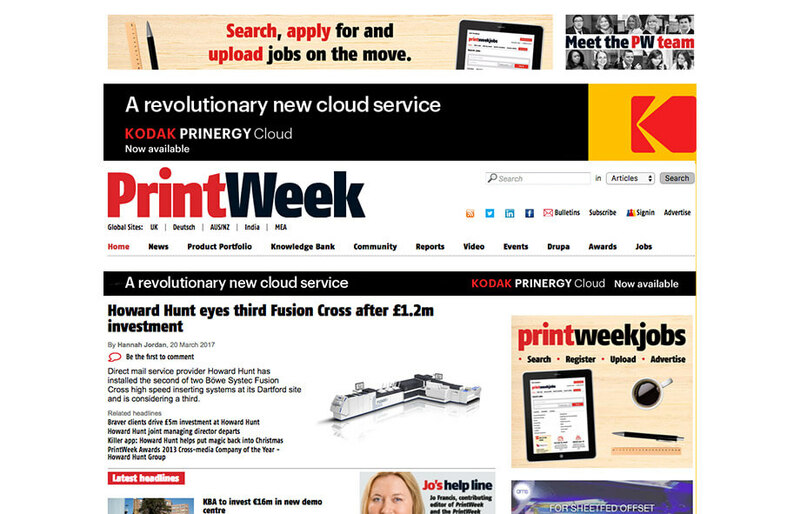 Print Week allows you to search by latest stories, industry specific or top case studies and really does hold a vast amount of knowledge and information. 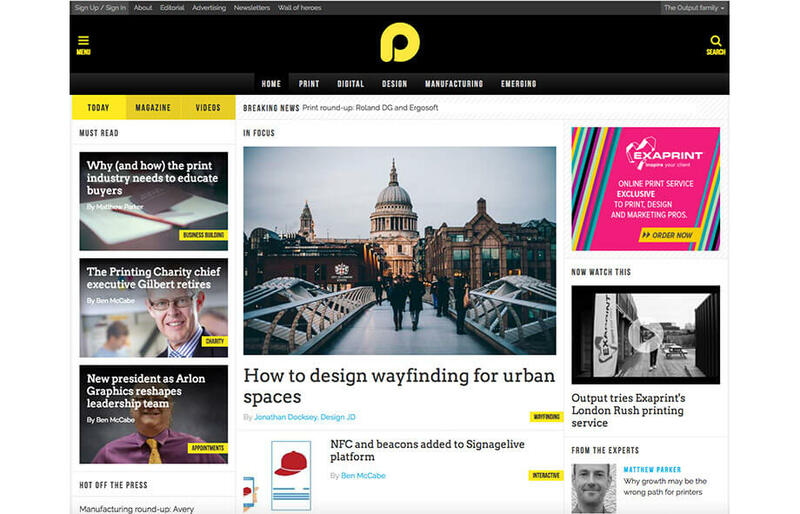 Dedicated to all visual communications, from print to signage the Output magazine are a expert-led team creating fantastic editorial and interviews. Their website is easily separated in tech, print etc. and their articles are thorough yet concise. Despite being american based this website is a great print resource. 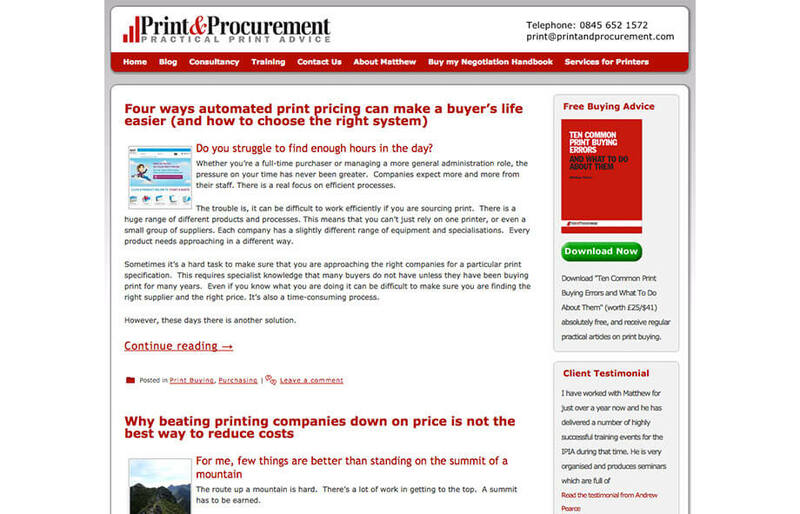 Their website is vast and offers information on practically everything and anything print. 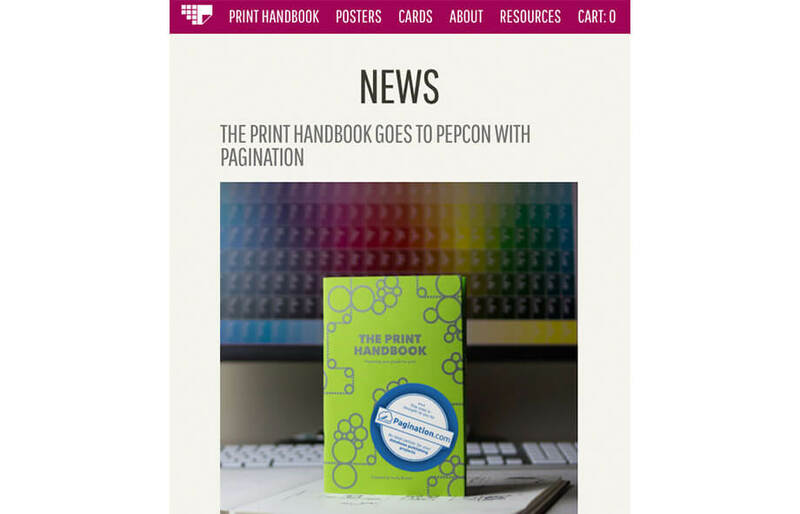 I particularly like the great video content on Printing News. What They Think? 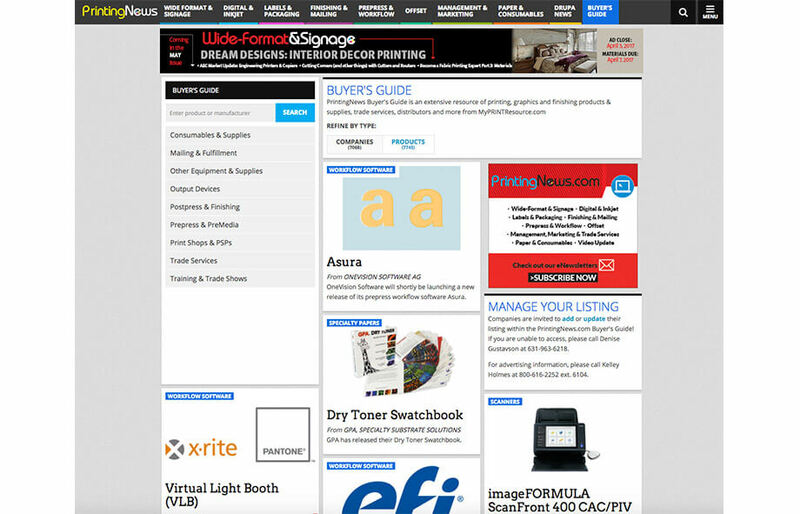 Is great for offer no frills, trusted, reputable industry information. The articles offer unbiased, real-time market intelligence, industry news, economic and trend analysis, with special reports on emerging technology and critical events. 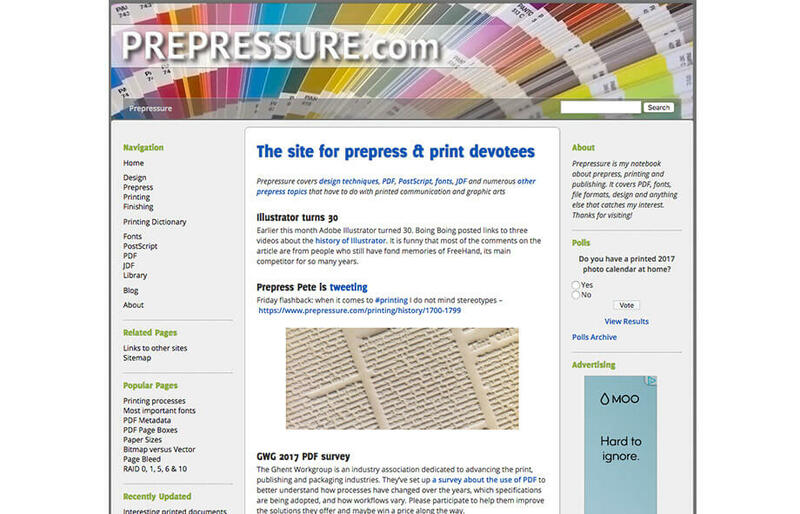 Prepressure is an incredibly useful, un biased resource run by Laurens Leurs. 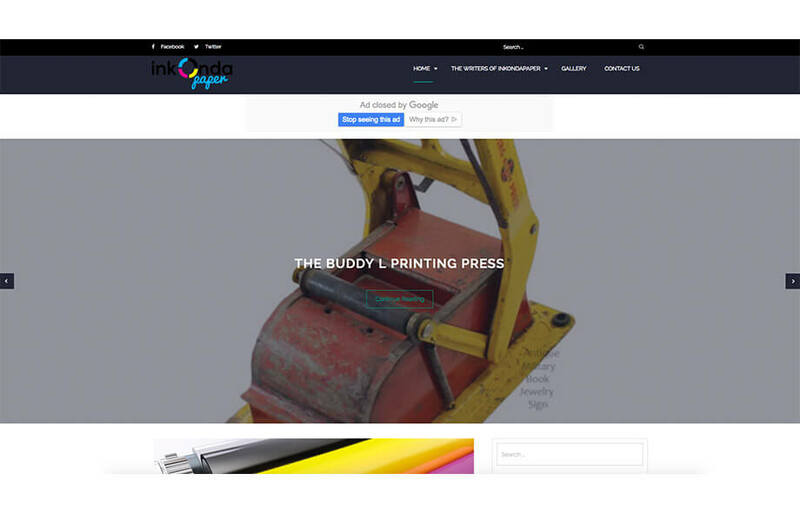 The site is as he describes his notebook for all things prepress, printing and publishing. Laurens is genuinely passionate about all things graphic and this is evident in his work. His articles are incredibly detailed, as the blog was started in 1997 Laurens regularly updates content, wed be surprised if you cant find the print answers you’re looking for here. If you’re looking for some advice on printing or graphic design, click below to get in touch.